Barcelona line-up: Ter Stegen, Mathieu, Bartra, Piqué, Mascherano, Busquets, Iniesta, Pedro, Neymar, Lionel Messi, Suárez. The first spot of the UEFA Champions League Group F was on the line at the Camp Nou this Wednesday night and Barcelona didn’t let this opportunity slip from fingers, after beating PSG by a 3-1 scoreline. 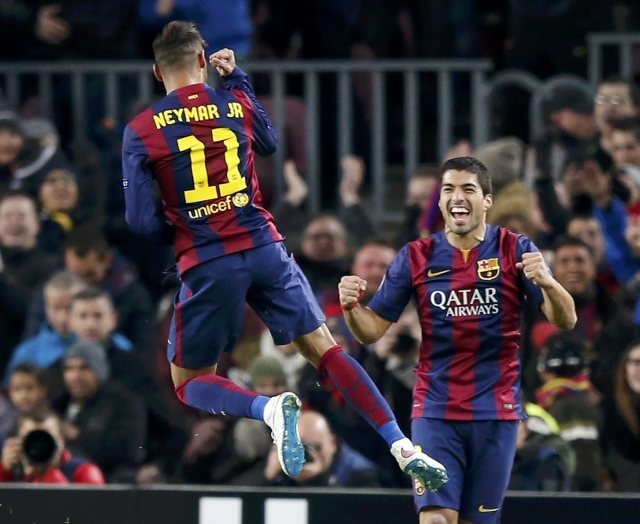 The goalscorers of the night were Barça‘s main attacking threats, with Neymar, Messi and Suárez all scoring a goal each. Barcelona‘s reaction was nothing but stupendous though… As usual, Lionel Messi led the troops and basically, it only took him only 4 minutes to score the equalizer in the Camp Nou. A long ball found Luis Suárez escaping PSG back line and the former Liverpool forward proved how unselfish he has been since he got to Barcelona this season, by assisting Lionel Messi on the far post for an easy tap-in finish. 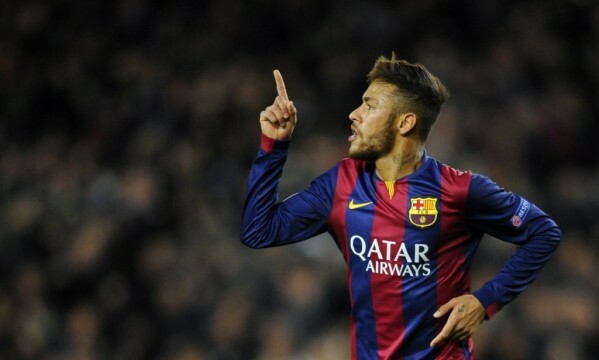 The hosts wouldn’t settle for a draw though and the 2-1 would arrive in a moment of inspiration from Neymar. The Brazilian star literally took matters in his own feet and after a good run where he cut inside with the ball in his control, he aimed at the far post from well outside the box and somehow managed to beat Sirigu in a spectacular manner. Terrific goal from Neymar, who scored his third in the UEFA Champions League and his 14th in all competitions for Barcelona this season. The final score was only established later in the second half, when a Neymar shot saw Sirigu blocking with a nice stretch to his left, but which ended up leaving the ball bouncing right in front him for Luis Suárez to easily push it in. 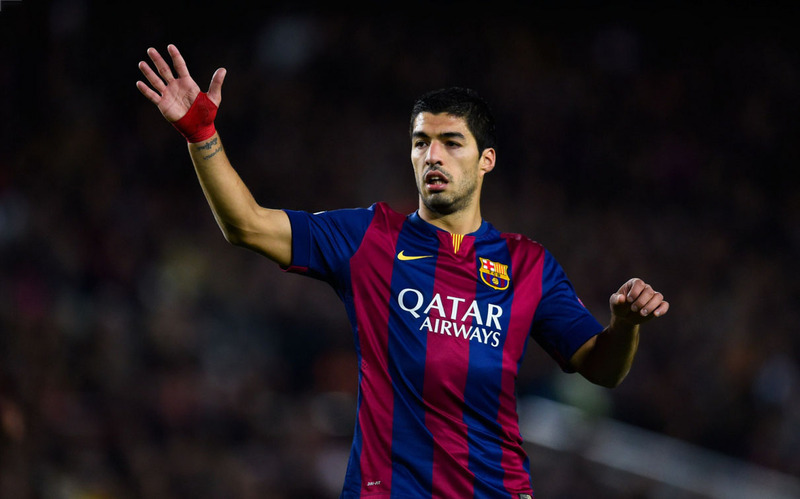 The Uruguayan scored his second goal in the competition, at a time where he is yet to score in the Spanish League. With tonight’s result, Barça goes through to the next round and they do it by conquering the first place in Group F. The knockout stages draw takes place next Monday, with the next games scheduled for February.